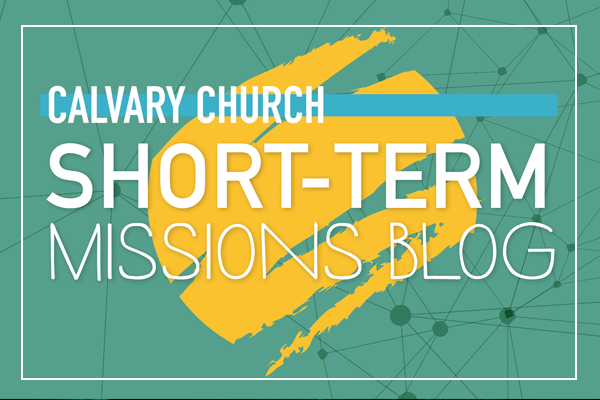 Short-Term Missions (STM) has been a central feature of Calvary’s Mission and Outreach strategy for many years. We’ve sent teams of students to Poland, women to Albania, and families to Ukraine and Honduras, and much more. We believe that these teams are biblical, following the model Christ established when He sent His disciples out two-by-two to the places where He would follow. Our goal is to be a blessing to our partner missionaries, to the national church, and to the lost. And the perspective that team members bring back to our church helps us all better understand the needs of the world and the joy of being part of God’s global family. Each team is planned according to the vision of the hosts, not our own, and focuses on ministry, not just service. Team members are equipped and prepared to go with hearts that choose to learn more than they do, to build relationships, and to minister alongside national brothers and sisters. Whether it’s students ministering here at home, young adults venturing into deeper cross-cultural experiences, or teams continuing to build Calvary’s relationships in Mozambique and Tanzania, our Short-Term Mission teams are sent by you — the people of Calvary Church. 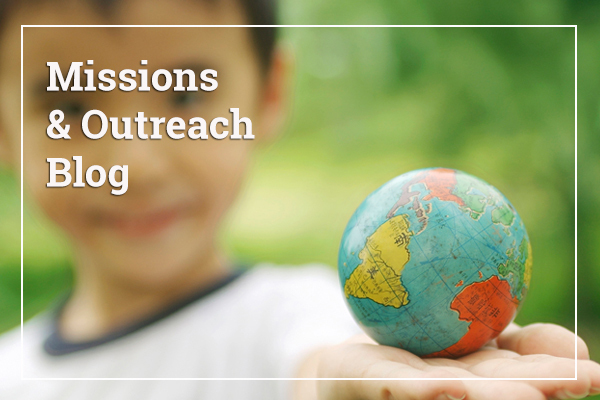 Each team publishes a blog as often as possible prior to and during their ministry time. Connect with them at calvarygr.org/stmblog. Prayer is the primary means to guide and sustain team members, their hosts, and their ministry together. Find a team with someone you know, or with a ministry focus that’s on your heart, and commit to “going along” with them in daily prayer. Each of our teams raises their own financial support from generous friends like you. Many teams send these requests out jointly so that you won’t get multiple letters from the same team. You may also receive letters from individuals who are your close friends or family members. Please prayerfully consider your response; we want you to be blessed as you send them out. If you are interested in helping a team and don’t receive a support letter, contact Natalie Uecker at ext. 5181. She can connect you and your generosity will be greatly appreciated. View our 2018 Short-Term Missions Brochure for more on this year's trips for adults and students.